A report called the Solar Jobs Census finds the number of people working in the solar industry in Nebraska more than doubled over the past two years. 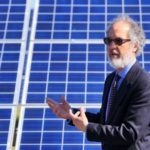 Avery Palmer, spokesman for the non-profit Solar Foundation, says Nebraska had 1,585 people in solar jobs last year versus 776 the year before. 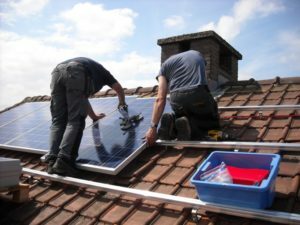 The study finds one out of every 50 new jobs in the country last year was in the solar industry. Click here to continue reading. 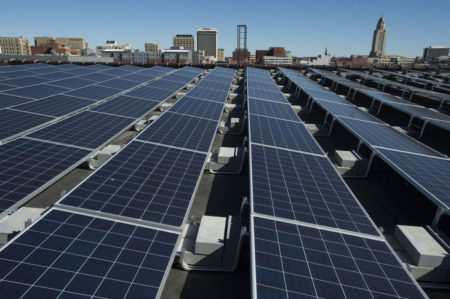 Photo by Gwyneth Roberts, Lincoln Journal Star: Solar panels fill the roof of a former Meadow Gold building at Seventh and M streets in Lincoln’s Haymarket, now owned by Telesis Inc, whose goal is to achieve a net-zero energy footprint. 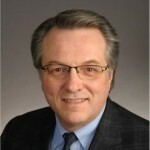 This entry was posted in Nebraska / Midwest News, NewsBlog and tagged Midwest Energy News, National Solar Jobs Census, Nebraska Radio Network, Nebraska solar jobs, Solar Foundation, Sustainable Brands, Yale Climate Connections on March 3, 2017 by Helen Deffenbacher. 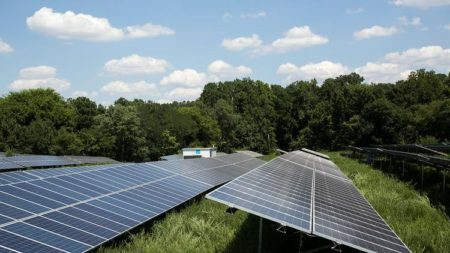 Rural electric cooperatives and municipal utilities are better-positioned to obtain power from renewable sources in the wake of a decision last month by the Federal Energy Regulatory Commission. 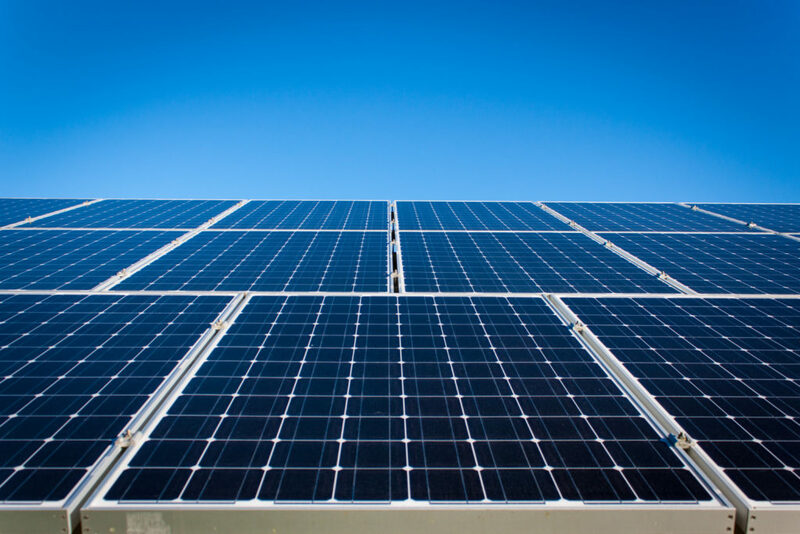 And some clean-energy advocates believe that as a result, renewable sources will be a larger part of the generation mix for the small utilities that serve a significant proportion of Midwestern electricity customers. Continue reading. 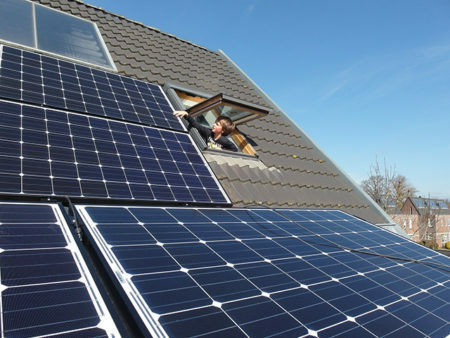 This entry was posted in Nebraska / Midwest News, NewsBlog and tagged Federal Energy Regulatory Commission (FERC), Karen Uhlenhuth, Kevin Featherly, Midwest Energy News, municipal utilities, Nebraska Radio Network, Nebraskans for Solar, Rural Electric Cooperatives on July 5, 2016 by Helen Deffenbacher. 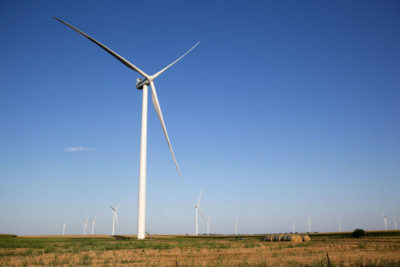 Nebraska, historically one of the worst-performing states in the U.S. for energy efficiency, may take a step forward with the state legislature’s approval last week of Property Assessed Clean Energy (PACE) financing. 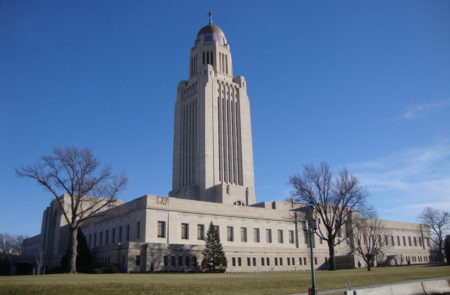 LB 1012 was passed out of the Nebraska legislature on April 7, and now awaits Gov. Pete Ricketts’ signature. He is expected to endorse it. Nebraska will join 32 states, including Illinois, Michigan, Minnesota, Missouri, Ohio and Wisconsin, that also have approved PACE legislation. 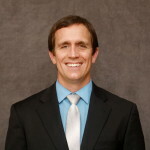 Similar bills were introduced in the Iowa and Kansas legislatures this session, but made no headway. 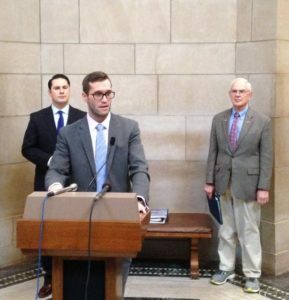 Wind energy bill may have final reading today in Unicameral, by Jerry Oster, Nebraska Radio Network Contributor. “This is probably the most important piece of wind legislation that has come through the legislature,” [Senator Al Davis of Hyannis] says. 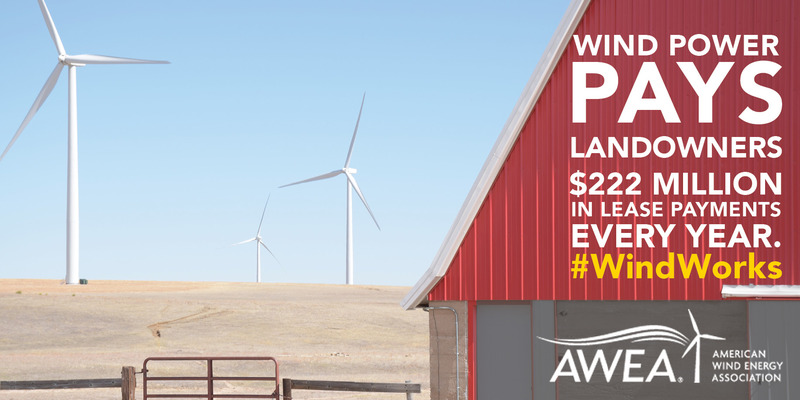 “It removes most of the regulatory barriers that have prevented wind development in the state. The companies are looking for locations. They want to go into a state where they can do business without a number of onerous regulations and rules that keep them out.” The bill could be up for final reading today and if not, would be up for final reading next Wednesday, the final day of the session. 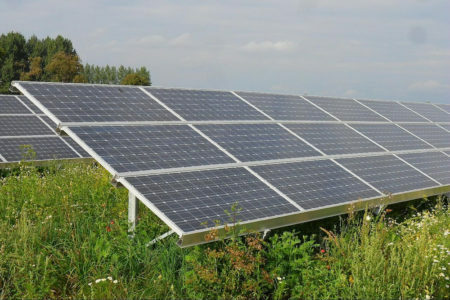 This entry was posted in Financing, Nebraska / Midwest News, NewsBlog and tagged clean energy development in Nebraska, Karen Uhlenhuth, LB 824, Midwest Energy News, Nebraska LB 1012, Nebraska Radio Network, Nebraskans for Solar, Property Assessed Clean Energy (PACE) Financing on April 13, 2016 by Helen Deffenbacher.